Michael Bell is keen for exciting filly Pretty Pollyanna to have a crack against the colts in the Prix Morny at Deauville on Sunday. 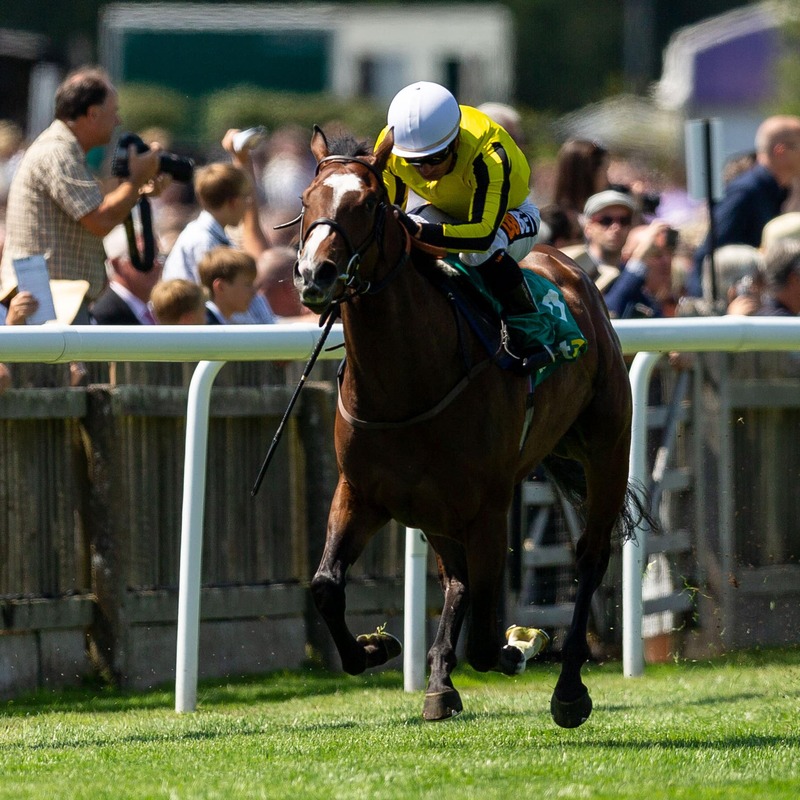 She stormed to the head of the 1000 Guineas betting with a scintillating display in the Duchess of Cambridge Stakes at Newmarket, winning by seven lengths. The form has taken several boosts with those behind her subsequently winning Group races and the Newmarket handler is hoping to repeat the 1994 Morny victory of Hoh Magic, who also beat the colts. “She’s been in good form since she won the Duchess of Cambridge and the form looks rock solid, so we’re looking forward to running her,” Bell told At the Races. “Group Ones are never put on a plate for you, but I’d imagine she might well be favourite.